We are pleased to announce that “The Ridge”, Koh Samui's latest development of private pool villas, was the Winner at the Thailand Property Awards 2014. Considered a benchmark for excellence in the region’s property sector, the 2014 Thailand Property Awards welcomed more than 500 industry leaders to celebrate the winners at the Conrad Hotel in Bangkok on 11th September. At the Gala Dinner the judge’s results were announced and "The Ridge" won the award and coveted distinction as "Best Residential Development (Samui)". Professionally managed by Ensign Media, publishers of the Property Report magazine, the ninth annual Thailand Property Awards recognised quality in architecture, design, construction and development, rewarding the best condominiums, villa developments, commercial buildings and hotels. The region’s leading figures in real estate, architecture and design came together on Thursday, 16 October to celebrate the Winners and Highly Commended at the fourth annual South East Asia Property Awards 2014. After more than six months of comprehensive deliberation and site visits across South East Asia, the most prestigious industry accolades were given out at a lavish Gala Dinner and presentation ceremony held at The Shangri-La Hotel in Singapore. Ensign Media, organisers of the Awards and publishers of industry-leading Property Report Magazine, presented a total of 32 awards to recognise the best developers, developments, design and real estate personality of the region, covering Indonesia, the Philippines, Malaysia, Singapore, Thailand and Vietnam. “We began 2014 in Manila, with the Philippines Property Awards on August 19th where we presented 17 awards to 14 companies. After that we moved onto the Kuala Lumpur on August 26th where we presented 19 awards to 13 developers at the South East Asia Property Awards (Malaysia). Finally, in Bangkok on September 11th at the Thailand Property Awards we presented 23 awards to 19 developers,” said Terry Blackburn, CEO at Ensign Media. “In total, from our regional events we have presented 59 awards to 46 developers. 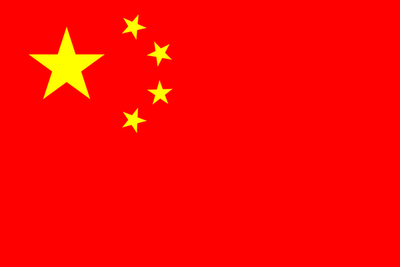 These represent the finest projects and developers in ASEAN. All the Winners of those awards alongside entrants from Singapore, Vietnam and Indonesia competed here tonight and the 32 Winners therefore truly do represent the best of the best in South East Asia. They should all be immensely proud of their achievement,” he said. 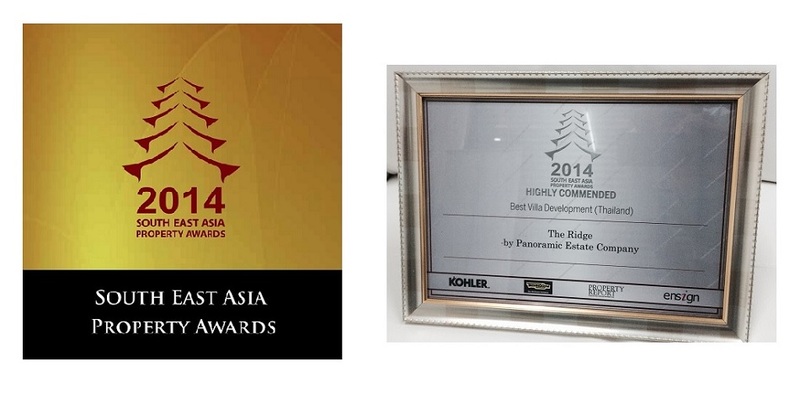 The Ridge by Panoramic Estate Company won a Highly Commended Award in the category of Best Development (Thailand). Buying Property in Thailand wins Amazon's "Best Books of 2014". 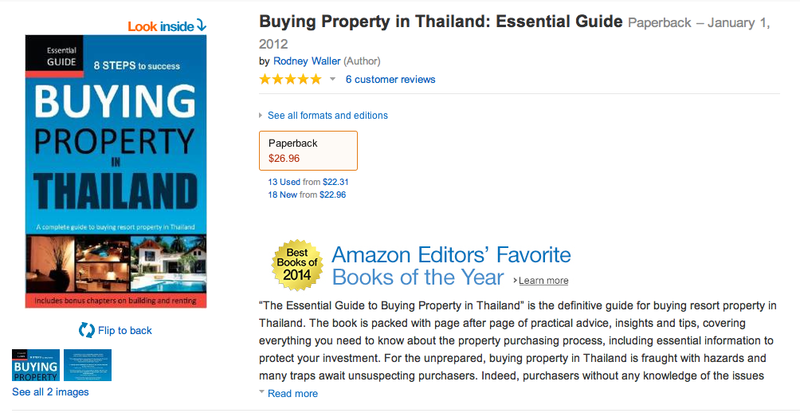 The Essential Guide to Buying Property in Thailand, written by Rodney Waller, one of the principals behind The Ridge development, has recently been awarded Amazon Editors' Favourite Books of the Year, and receiving the accolade of Amazon's "Best Books of 2014".